Looking to make some quick gifts? Crochet washcloths are always a good idea. They usually use simple stitches, work up fast and are always needed. Use the list of patterns below to get started and have your crochet gift finished in no time at all! 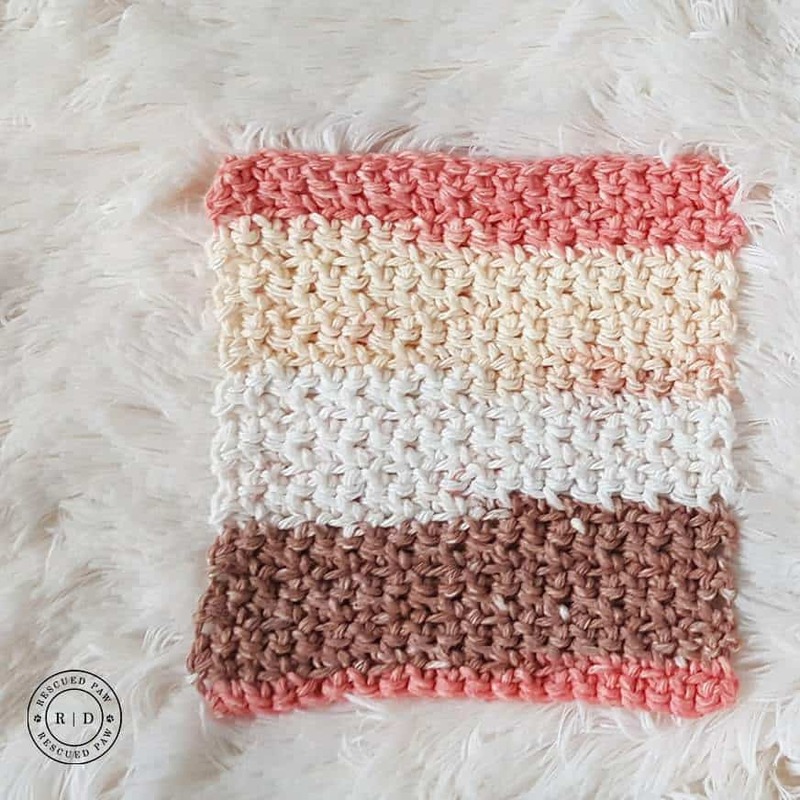 Looking for an Easy Crochet Washcloth? All of the patterns I listed out below are super easy which I love and take little time to crochet. 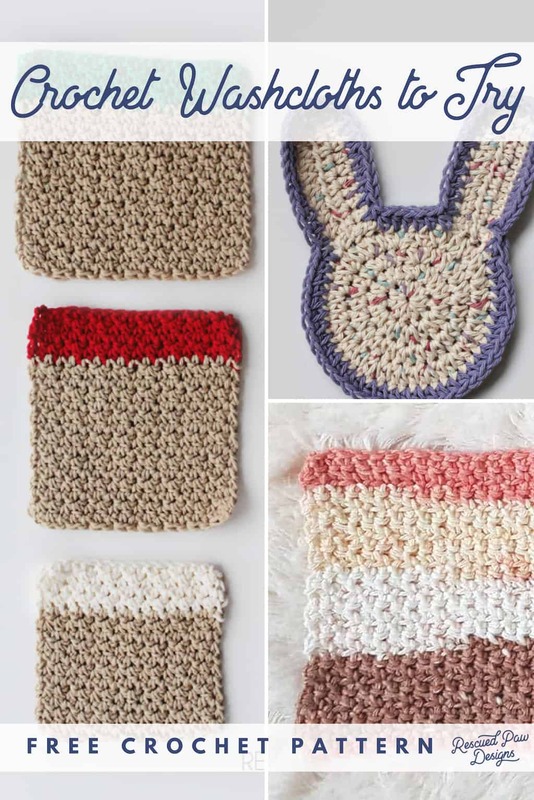 Believe me when I say that washcloths are one of the easiest crochet patterns you can make, are perfect for a beginner and make GREAT gifts! You are almost ready to get started but first I’d love to tell you about some of the yarns I love to use too! I suggest using a cotton yarn for any type of dishcloth because it is extra durable. Cotton also can be machine washed and used over and over again without showing any wear. Below I linked up to a few favorites of mine that I love to use but if you have any suggestions for me to try please let me know in the comments. Click the yarn images to check out the yarns. Once you have the yarn handy and picked out then you are ready to start crocheting! Read on down to pick a favorite! Happy Washcloth Making! 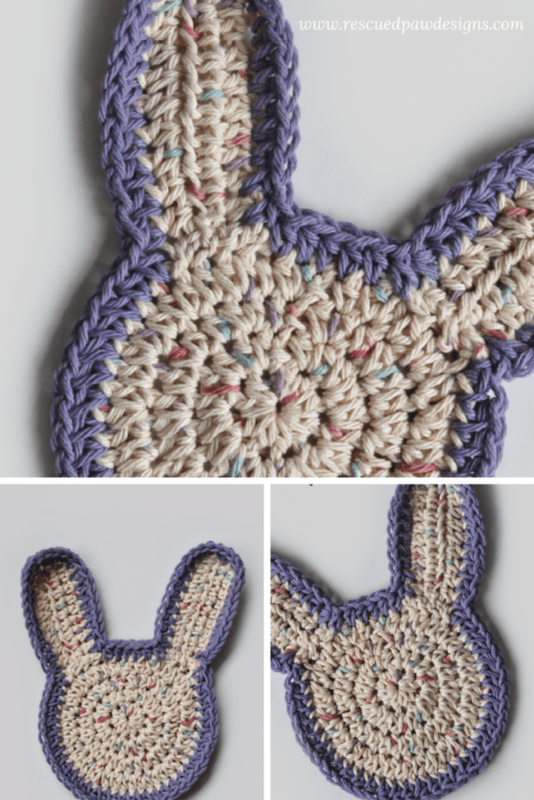 I hope you found a new washcloth pattern to try and a gift to make!